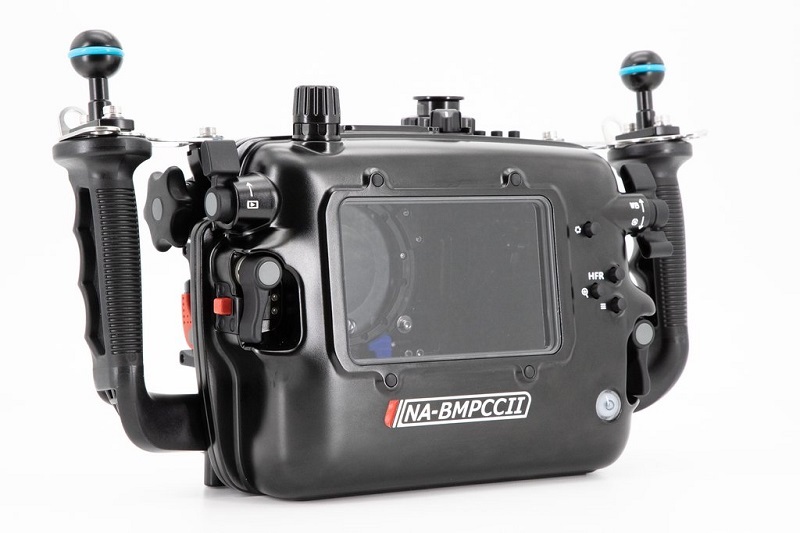 Going beyond just housing the camera, the NA-BMPCCII supports additional batteries, a portable SSD and external monitors or recorders. 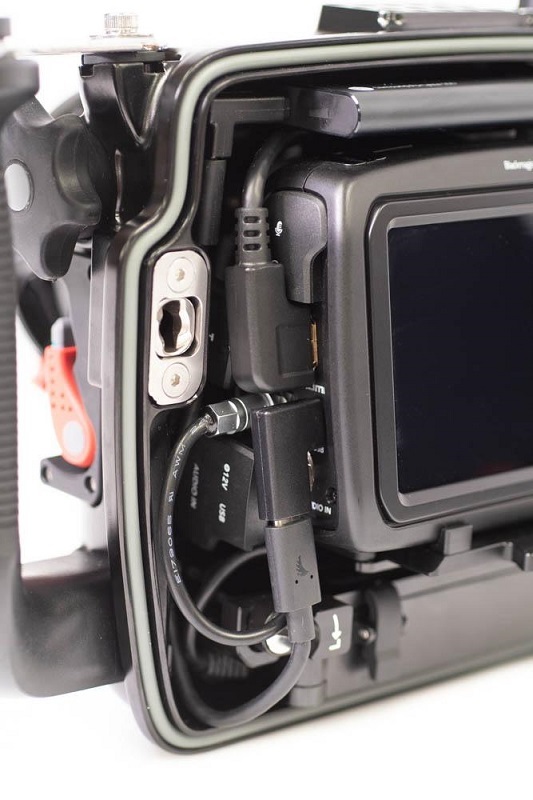 Blackmagic's Pocket Cinema Camera 4K delivers professional quality video with true DCI 4K at 60fps and 1080 HD at 120fps. 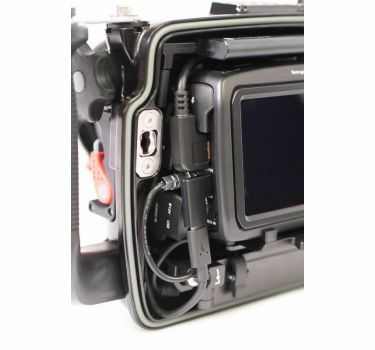 Its hand-held design allows for portability without sacrificing any features. 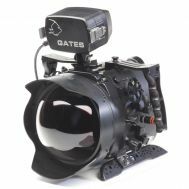 New, dual native ISO up to 25,600, allows underwater shooters to record with superior low light performance. 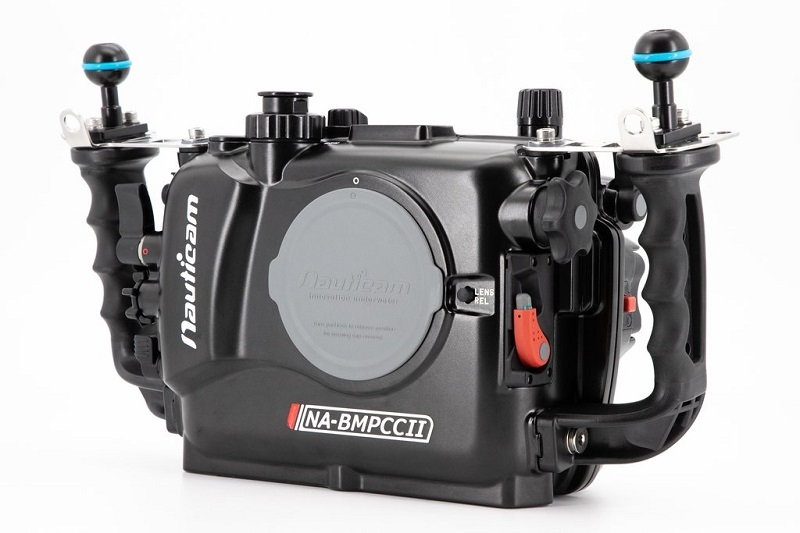 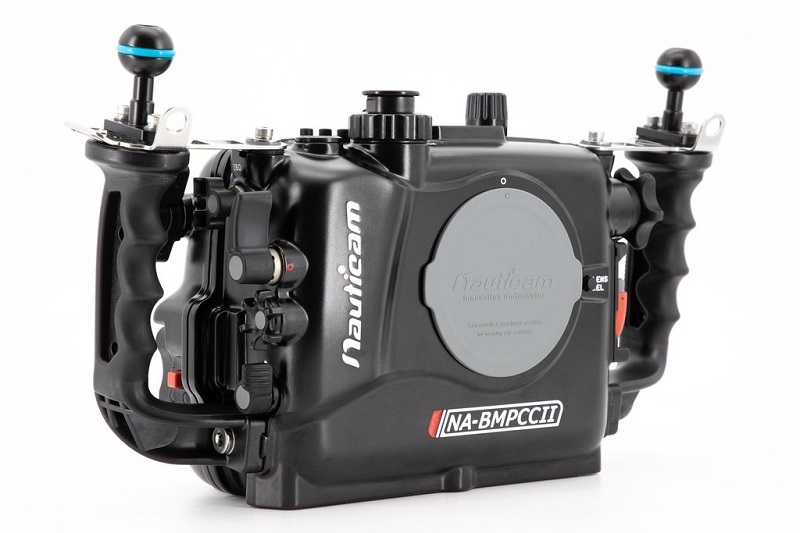 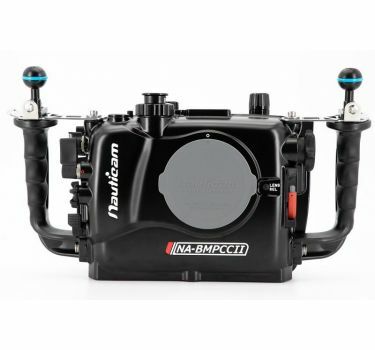 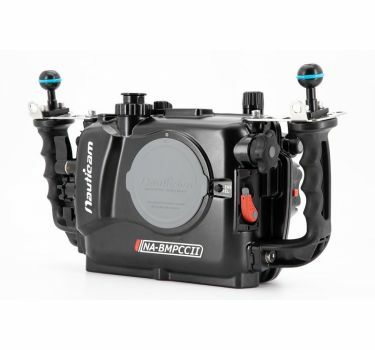 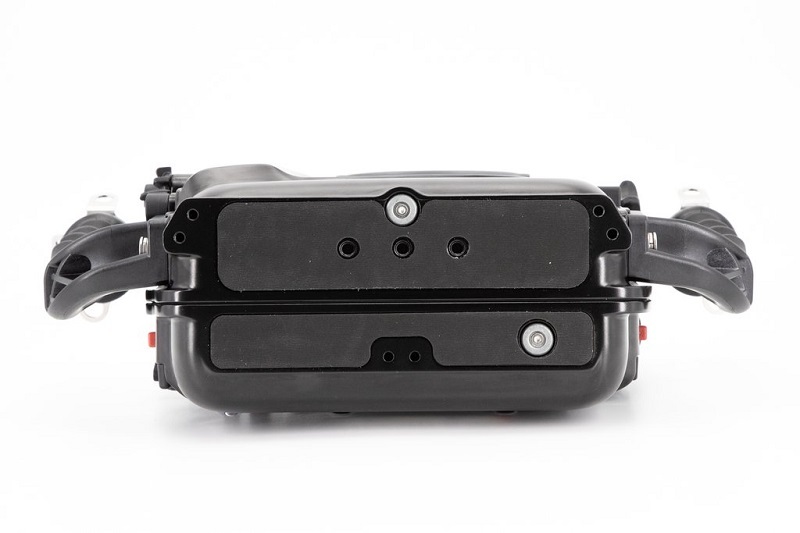 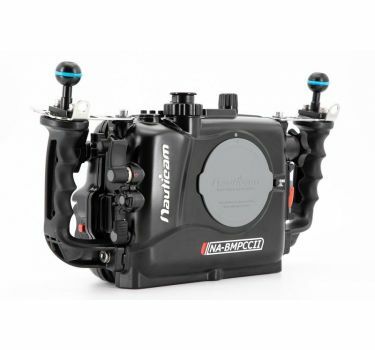 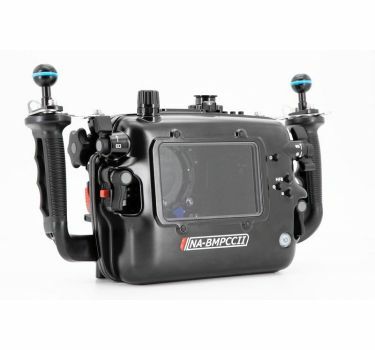 Going beyond just housing the Blackmagic Pocket Cinema Camera 4K, Nauticam's NA-BMPCCII housing has been designed to take full advantage of all the camera's features. 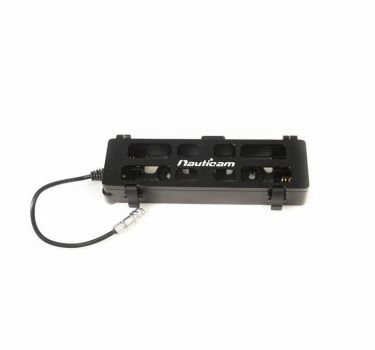 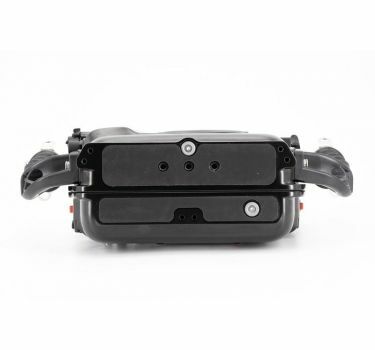 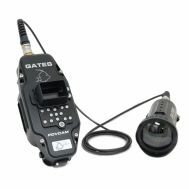 It supports additional batteries, a portable SSD and external monitors or recorders. 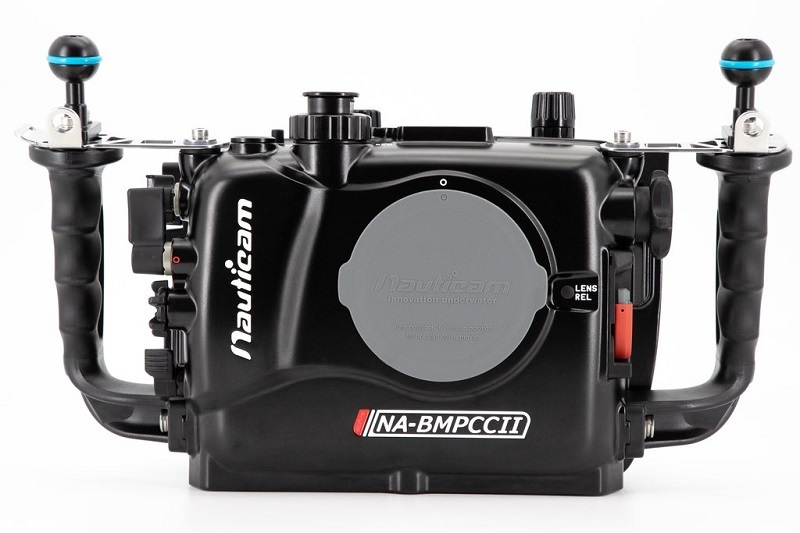 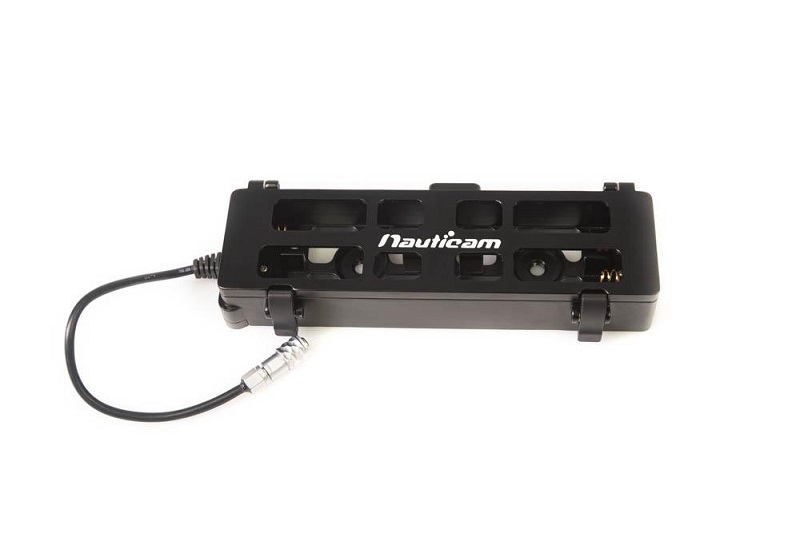 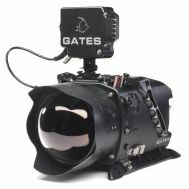 Supported by the N85 port system, the NA-BMCCII has an extensive line of lens and port configurations. 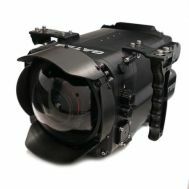 For the all-in-on package, pair the Olympus M.Zuiko 14-42mm F3.5-5.6 II R lens with the WWL-1 on a bayonet mount system that can be exchanged underwater for the optional CMC-1 or CMC-2 to allow for the capturing of up to 130º wide-angle, macro and super-macro all on the same dive.